This new DVD needs a personal recommendation. 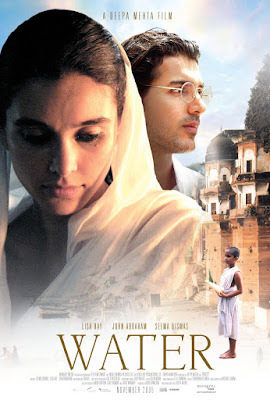 Set against Gandhi's rise to power, Water tells the profoundly moving story of Chuyia, an Indian girl married and widowed at eight years old, who is sent away to a home where Hindu widows must live in penitence. Chuyia's feisty presence deeply affects the other residents, forcing each to confront their faith and society's prejudices.